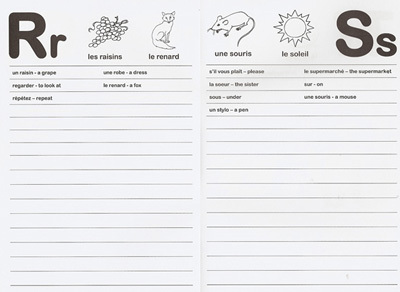 These illustrated A5-sized word books are designed for pupils to record vocabulary as they learn it and are ideal for children to refer back to during their language lessons. 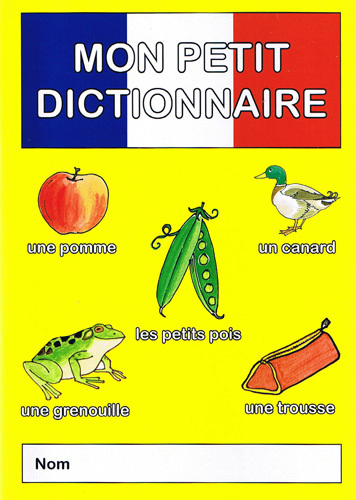 Set out in the same format as a dictionary, each letter of the alphabet also has examples of commonly used French words. Supplied as a pack of 10 booklets. Suitable for children learning French.